Week-end heureux Africa with big love as originality and culture is taking the lead. 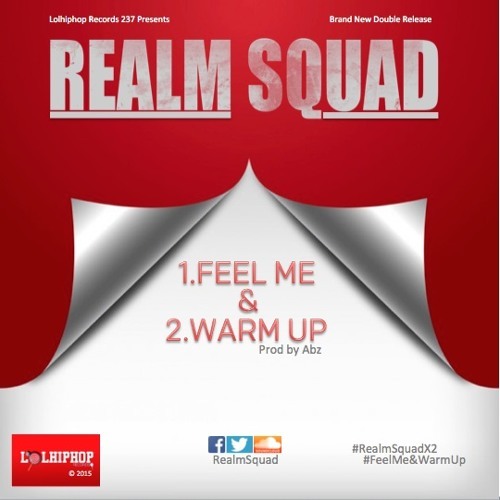 LollHipHop Records two young knockouts Real Squad, has bless the week with a double release of their new hit Feel Me & Warm Up earlier on this week. The two combining electrify single with Bub-Sahara attitude and feelings, follows Wax Dey’s Banghalum some months ago featuring KaySwitch. Download and share with family and friends.